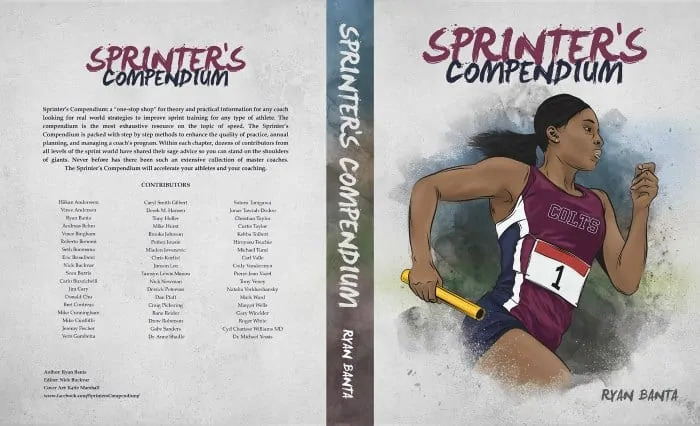 The Sprinters Compendium goes live on August 1, 2017! In this age of “social media” everyone is an author, a publisher. Talk is cheap, words are plentiful though frequently empty. Opinions proliferate, too often self-congratulatory with confirmation bias constantly reaffirmed. Little or no distinction is drawn between Information and Knowledge. Everyone has a product to sell. In the area of coaching too much of the information is superficial, based on opinion or hearsay, anecdotal at best based on an interpretation of someone else’s experience. The accumulated advice of so many contributing coaches tallies centuries of practical experience where information has been distilled into the essence of knowledge. When these great coaches write their thoughts they call upon empirical evidence based in their actual outcomes, the processes and findings along the way at every level of performance from junior college to Olympic finals. I found the Sprinters Compendium a revelation, challenging every belief I have held about every aspect of coaching and obliging me to once again acknowledge the fact that there are many paths to the summit of the high performance mountain. 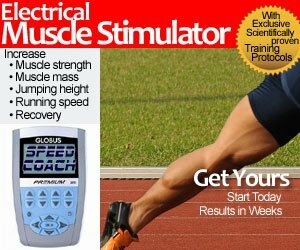 There is virtually nothing missing from this encyclopaedia of sprint coaching knowledge along the strength-power-speed continuum. It is a masterpiece compacted into 800 pages and a dozen chapters of wisdom.